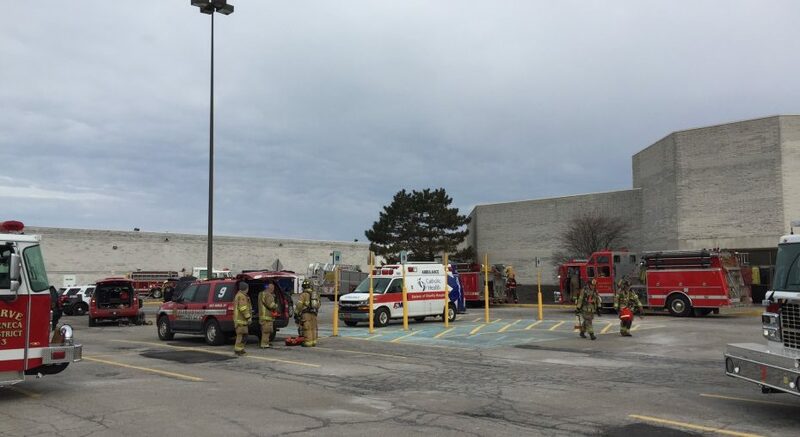 The McKinley Mall will not open until noon Thursday due to a fire in the storage room in the New York & Co. store. No one was hurt in the fire, according to Town of Hamburg Emergency Services Manager Sean Crotty. New York & Co. will be closed indefinitely; other nearby stores were affected, Crotty said. The cause of the fire is under investigation. The call from mall security of smoke at New York & Co. came in at 8:24 a.m., Crotty said. 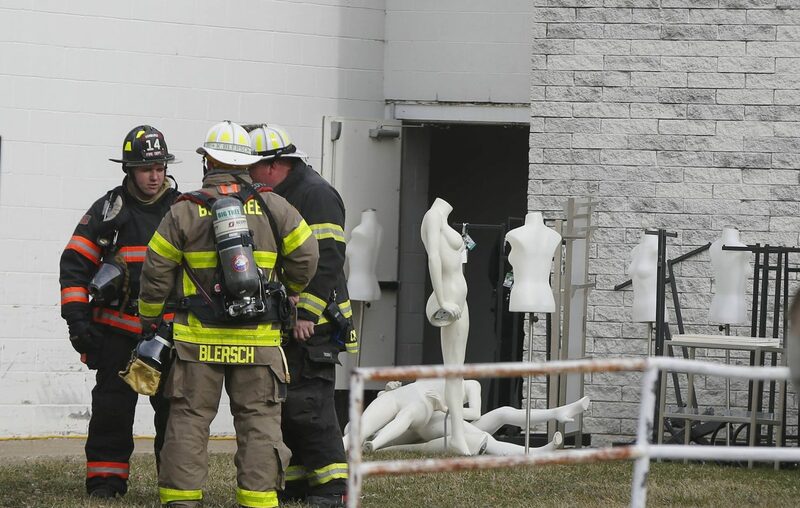 He said crews located the fire in the storage room and "experienced heavy smoke conditions." Crotty said flames and "fire conditions" were extinguished by the sprinkler system. Crews were able to get everyone out of the mall safely, he said. "Initially we had some mallwalkers that were walking around and we had some challenge with getting them to evacuate the building," he said, "but we did get everybody out of the mall safely."